Being a homeowner might seem easy to people living in apartments and condos, but the truth is far from it. There are many decisions and investment (be they financial or physical) that a household requires. And when faced with a decision that evaluates moving vs. renovating for the purpose of upgrading your house, you have to have a smart approach. After all, improving your home is important, but not at the cost of emptying your savings account. So, you have to explore the arguments of moving vs. renovating your home and see which pays off better. Should you remodel your entire home or simply sell and relocate? This is a question that has been vexing homeowners for the last 30 years, and more. As times change, so do core values. People are no longer as tied to any single place, which is why relocating has become such a common occurrence. However, this is not the only influencing factor here. Both moving and renovation require a lot of time, money and energy – so making the right choice is crucial. The appeal of a new location. Relocation means that you are in complete control. You choose where and when to move to. This could mean better neighborhoods, better schools, more job opportunities etc. You avoid living in a construction zone. Remodeling a house is a messy and loud undertaking. 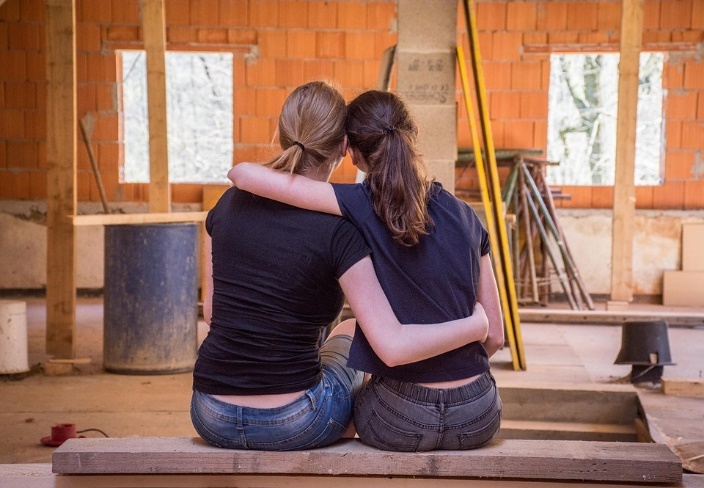 And since every renovation project is unique, it can take a lot of time to finish, which can affect your everyday lifestyle. Renovating a house is a long and challenging process. No back & forth with contractors. Anyone who has dealt with contractors knows how difficult and stressful it can be. Renovations where this does not happen are very rare. It can be much easier to find assistance for your moving project instead. Much less stress, delays and uncertainties. You can purchase a home that’s 100% turnkey. 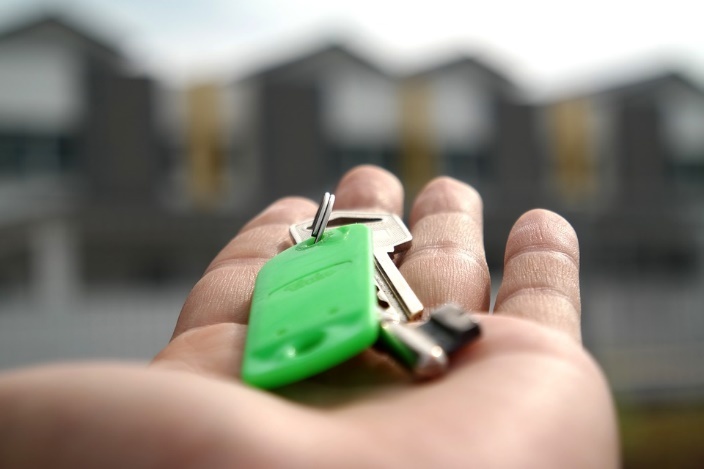 Rather than having to go through upgrading your home through renovation, you can simply buy or rent a house that matches your specific needs. Why waste time on improving an existing product when you can buy a new one, right? You may not get exactly what you want. Sure, it’s easy to point a finger on a certain city or neighborhood and say “I am moving my home there”. But in reality, this is not something that is always possible. You have to be prepared that housing opportunities are limited and easily sold out in certain areas. Cutting ties with your current home. Although modern habits teach us not to lay roots and get tied to a home, not everyone can do that. Some people find it difficult to leave everything they know, especially when entire families are involved. Are you one of those people? 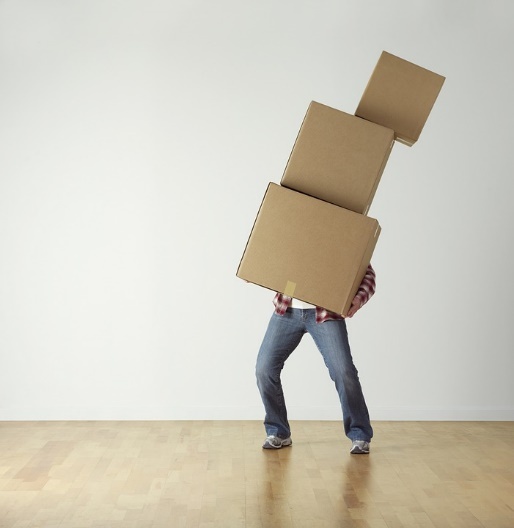 Buying a home and moving can be time-consuming and stressful. Yes, remodeling can be time-consuming and stressful, but so can relocation. Having to pack all your belongings, load them on a truck and cross hundreds of miles to your new home to then unpack everything – all this can be very hard on people. So, you have to make sure that you are prepared for this. Make sure that you understand the hardships of relocation. Moving can be quite expensive. In a battle of moving vs. renovating, expenses can come very close to each other. Although you can find affordable moving companies to help you, moving is still by no means a cheap endeavor. Renovation helps you transform ideas into reality. The great thing about upgrading your house through renovation is that you can mold your ideas and make them real. Contractors can create and finalize everything in accordance with your needs and wishes. And this is not something you might be able to get when buying a new home. The potential use of home equity to pay for the renovation. There are banks and companies that will give you the option to use your home as collateral and borrow against its value to finance the renovation project. The option of using home equity to get a loan can be less costly and less stressful than taking out a new mortgage. Your current neighborhood is your home. And if you love it and have strong ties to it, renovating makes it possible for you not to have to move. This can be a huge advantage for families in small local communities. Moving and selling your home is no longer a concern. Yes, you will deal with contractors, materials, delays etc. However, you won’t have to stress over realtor commissions, the costs of relocation, decorating your new home etc. You’ll probably face some surprise expenses. The fact is that renovation brings a lot of potential unexpected expenses to the party. The older the house, the more unplanned surprises there can be when you look under the surface. And these types of surprises can easily lead to an unwanted expansion of your budget for upgrading your house. You have to be prepared for unexpected surprises. Remodeling can be a pain. What you imagine to be a simple renovation project can often turn to a construction site easily. And it can be hard on people, having to deal with all the chaos, workers, noise, contracts, lack of privacy etc. Not to mention the potential harm to your belongings. Professional will usually advise you to look for storage facilities in your area, to stash away your more valuable possessions until the renovation is complete. And if it takes a turn for the worst in terms of delays, you should plan on moving your family to a hotel or temporary housing. You may not get your money back out of your remodel. 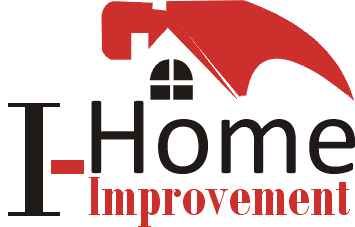 According to the 2018 Cost vs. Value Study from Remodeling Magazine, a majority of renovation projects are unable to bring you a 100% return of investment. 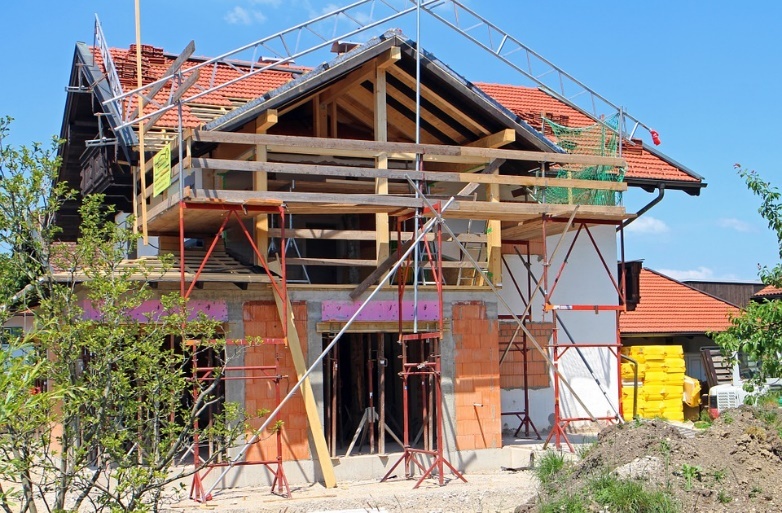 So, you have to be prepared for the fact that you will actually be losing money on upgrading your house through renovating. In a battle of moving vs. renovating your household, you have to sit down and go through all the pros and cons before putting your foot down. Once you go through all these arguments here, ask yourself what your motive for upgrading your house is. Combine that answer with the entire situation and you should have a clear answer.